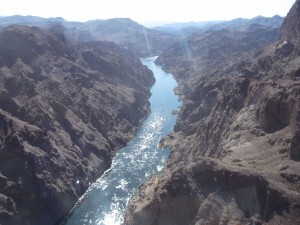 Marsh & Associates researchers have been involved in the lower Colorado River for over 20 years, and have ongoing monitoring and survey projects in the riverine sections below Hoover and Davis dams. Fully equipped with boats of various sizes and capabilities, radio and acoustic telemetry receivers, and the expertise of over 50 years of combined experience, Marsh & Associates is ready to serve your needs immediately. In addition, Marsh & Associates is a PIT scanning innovator with unique, in house portable remote PIT scanners designed for deployment in swift river current from a boat.